← Faith Study Class, a women’s study small group. 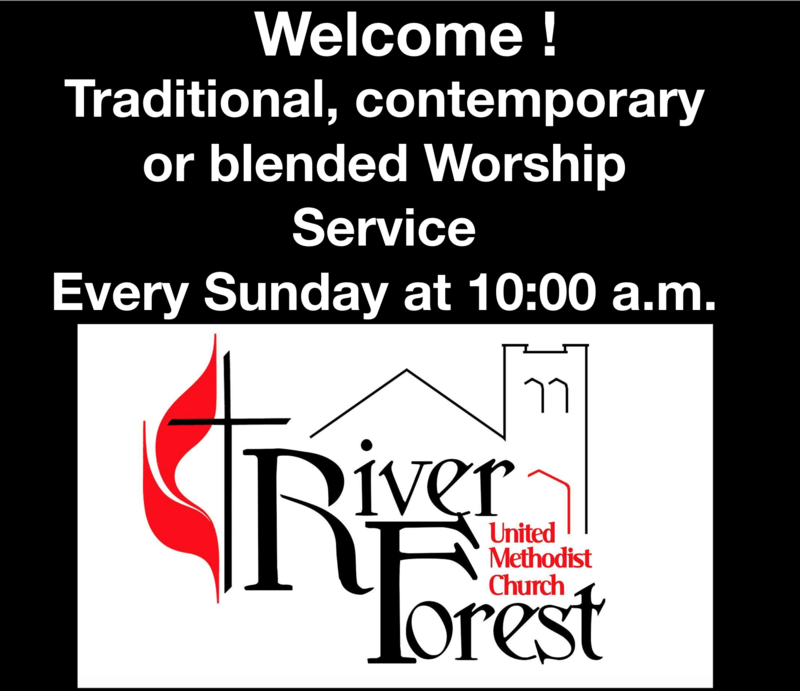 Come to our 15-20 minutes conversations after our worship service (Worship Service 10:00 a.m. Bible Conversations 11:00 a.m.) in Fellowship Hall. Refreshments will be served and groups will form and discuss Bible related questions, contemporary events, challenging doubts or the pastor message for the day! Come participate and grow in your Spiritual Journey.